Hamza is clearly partial to singing and writing songs that express his faith and promote the triumph of the human spirit over the adversities of life. In a world where songs are becoming increasingly hedonistic, Hamza seeks to engage in the discourse about the purpose of life, to enlighten, entertain and most importantly, to learn, reflect, and express using the beautiful medium that is song. 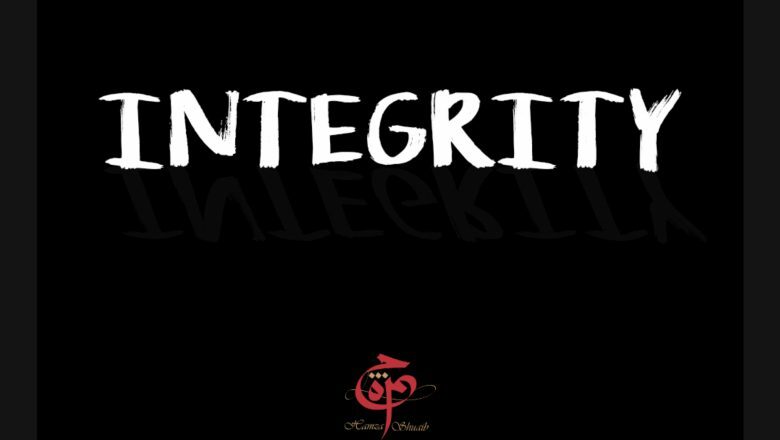 Integrity & What it means to me! Hi People… I was once asked at work to do a presentation on values and I chose the one attribute I believe that I possess and I work hard to maintain every day. It’s called Integrity. The dictionary defines it as “an adherence to moral principles; honesty”. For me. it is an attribute that falls under the first pillar of Islam ‘The Shahadah (Declaration of Faith), which in many ways is a solemn reminder that… I gave my word. Just like the contracts or agreements we sign when we start a new job or do business with a new client, being Muslim starts with making a declaration and testifying to the Oneness of the Creator and to the fact that the Prophet Muhammad (Peace and Blessings Be Upon Him) is His final messenger. I am acutely aware that we live in a world where not all things are black and white and a lot of people live in the grey, and sometimes I do admit that at work and at home, we all find ourselves in the ‘grey’ sometimes… we all sometimes need to compromise. It is the give and take in every relationship that allows for the voices and opinions to be heard and respected, even when we may not agree with them. I see my shift as ‘lounging’ in the grey. Lounging means I am able to listen, understand and respect others and their views… but every night before I go to bed, Integrity and I have a conversation and I ensure that having lounged in the grey to learn, understand, and even empathise, we check (Integrity and I), that I still return to the black and white that ensures I my values are not compromised. By extension, my fallibiity as a Human means that I make mistakes and do not always meet the clear requirements I promised to follow when I made my declaration of faith to my Creator…But I strive to stay true to its principles every day and in every way. So in my dealings with all of humanity, I remember my declaration and borrowing from the words of Gandhi, I strive. I strive to work hard and honestly earn every pence, riyal or kobo that I make. I strive to live a life that is in keeping with the teachings of Islam, seeking pleasures that are within its boundaries and that leave me with a clear conscience. I strive to learn, knowing that it is incumbent upon me to pass that knowledge on and more importantly to do so with good character and humility. I remind myself to stay focused on my goals knowing that great achievement is usually born out of great sacrifice. Despite the differences between people I come across, I strive to stay true to the principles that celebrate our common humanity knowing that we are all in the business called life, each of us trying to make it through… trying to find our way to success… Integrity is a reminder that I remain ethical… why? Because… I gave my word. 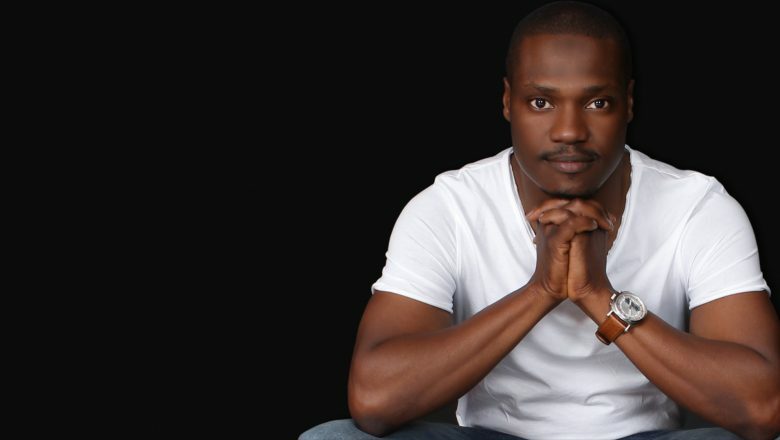 Born on the West African Coast in Jos, Hamza a British-Nigerian singer/songwriter/nasheed artist/poet, qualified as a Lawyer and holds a Masters Degree in International Relations.